No matter how urban or rural the area you’re in is, you can still experience poor cell reception at least occasionally. While restarting your device or trying to move around and find a spot where the signal is stronger are definitely possible solutions, you might also need to check the cellular signal strength on your Android device. Knowing the exact cellular signal strength can help you compare it between two different locations with ease, as well as learn the general signal quality in a certain area. Signal strength is the power ratio in decibels of the measured power referenced to one milliwatt, commonly known as dBm. 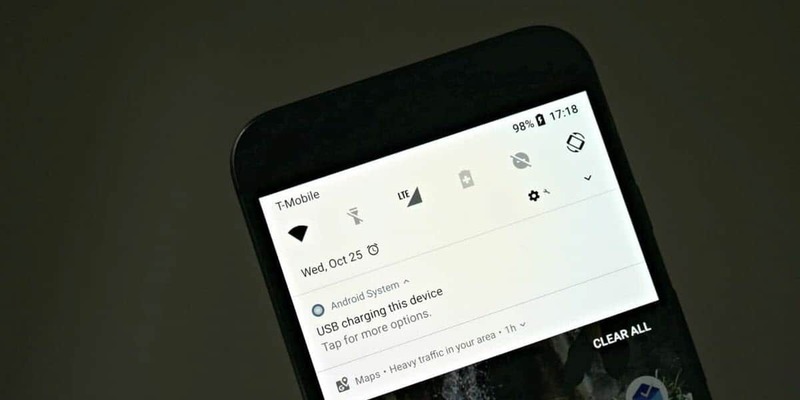 The regular values for your phone’s cellular signal should be in the negative range, although some devices might not display the “-” (minus) sign. In fact, the lower the value the stronger the signal strength. If your device’s cellular signal is around -50 dBm, then you already have the best possible strength. However, if the readings are close to -120 dBm your phone’s cellular connection might drop sooner rather than later. 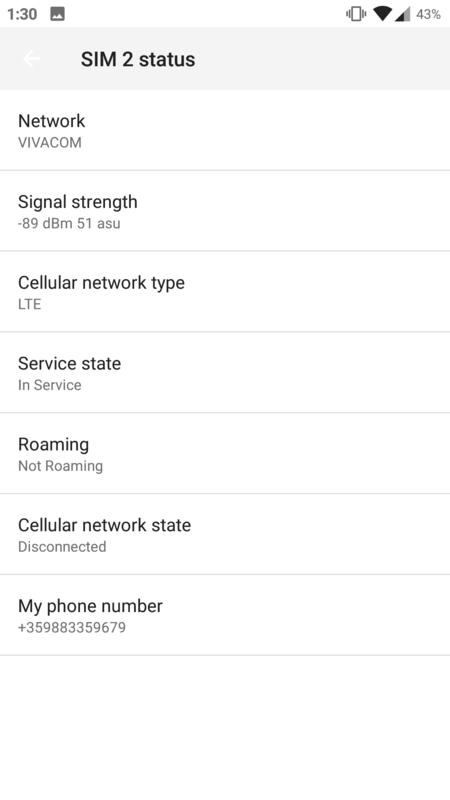 Keeping in mind that lower numbers are better, here’s how you can check the cellular signal strength on your Android phone. 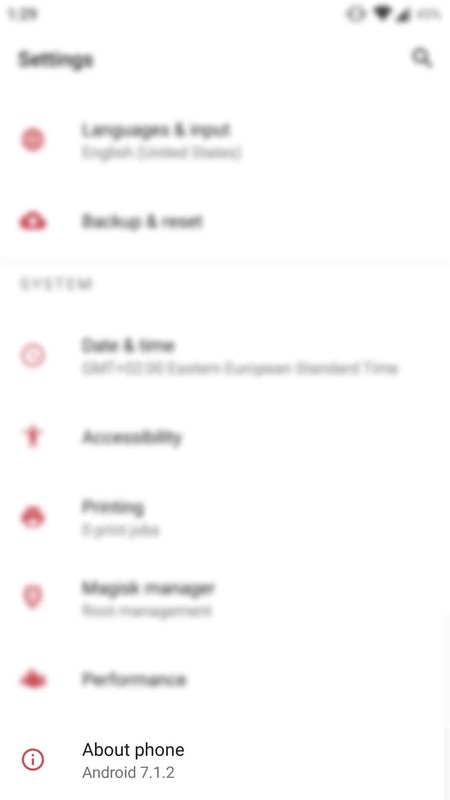 Open the Settings app and scroll down to the bottom of the menu. Select the “About Phone” option. 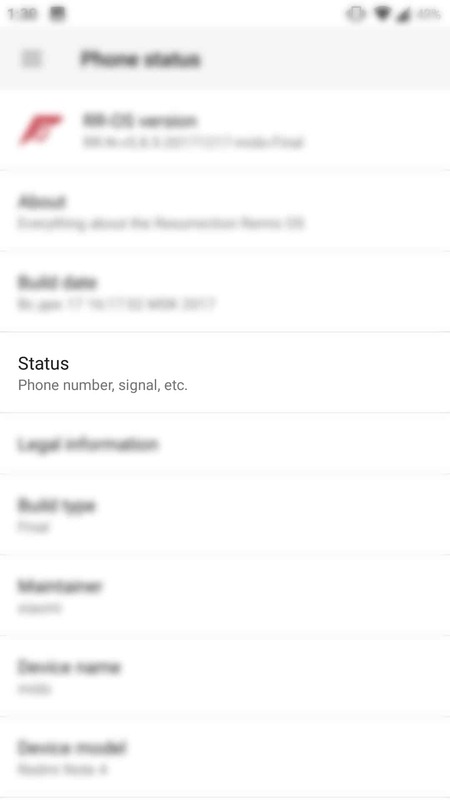 On the next screen, you should have a menu item called Status or Network. Tap it to continue. If you own a double-SIM smartphone, select the SIM card for which you want to view the signal strength. Otherwise, you will have only one option. 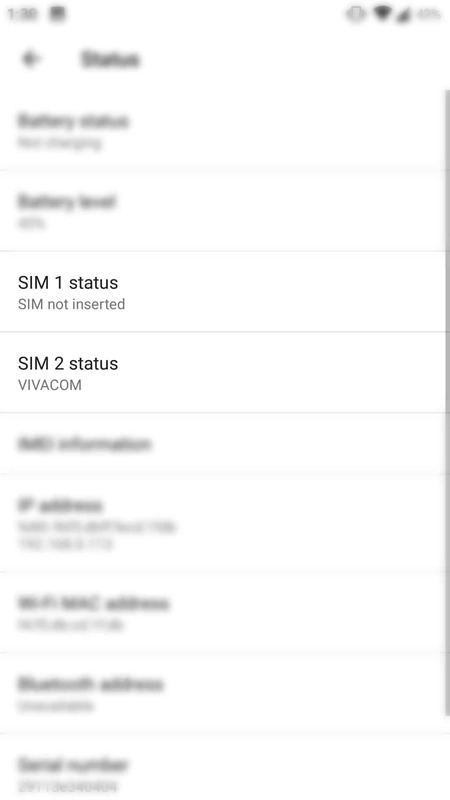 You can view the signal strength on the SIM status screen. Some devices also display another value called “ASU”. This stands for Arbitrary Strength Unit and is also used to measure signal strength.